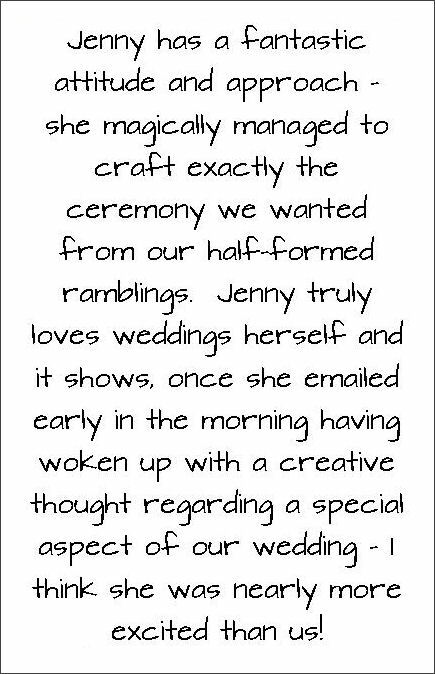 There is a very simple thing that makes all the difference when choosing your ceremony venue. Forgetting to check it out is a serious oversight that almost invariably leads to compromised photographs and significant discomfort for everyone in the bridal party. Typically, ceremony sites are set up so that the couple is photographed against an attractive background. What that means, of course, is that the ceremony site is generally photographed from behind where the guests will be sitting or standing, showing the view the wedding party will have as they step onto the red carpet. That's generally the view that photos on venue websites show too. And, for most couples, when inspecting venues, that's what they see. But a perfectly lit background, a view that the guests can enjoy, often comes with one significant drawback that the couple may not become aware of until the wedding day, when, having walked down the aisle, the wedding party discovers they have the sun in their eyes, so that everyone is uncomfortable and photographs are compromised. Occasionally, however, it is the guests who are squinting into the sun, wearing their sunglasses, or holding orders of service up to shade their eyes - all of which compromise their enjoyment of the ceremony and your capacity to interact with them and enjoy the love of their faces. While a skilled professional photographer will have the equipment and the experience that will ensure great photos, regardless of the lighting conditions, photos taken by the guests could be extremely disappointing if the background is brighter than the light on the wedding party. So, when checking out venues, pay attention to where the sun will be at the time of the ceremony, and talk to your photographer about where you need to stand.